This is the summary of consumer reviews for B. Parum Pum Pum Drum. The BoolPool rating for this product is Excellent, with 4.80 stars, and the price range is $21.99-$39.99. B Parum Pum Pum Drum is easy to handle and a total joy from which kids never outgrow. 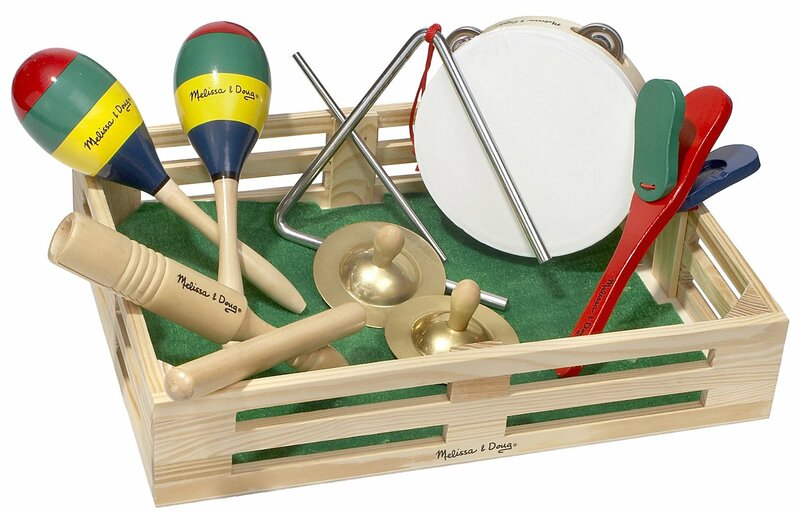 That’s why this quality music set makes a great playroom staple. This bug themed music set includes kids marching drum, centipede drumsticks, jingle bell ant, busy bee maraca/clacker, caterpillar tambourine and two shaka-shaka eggs. 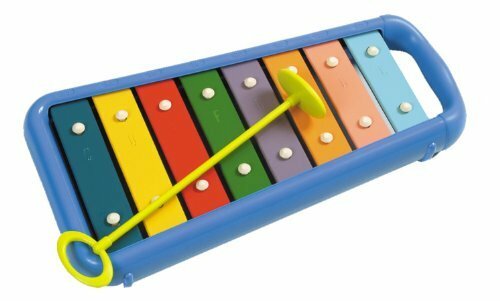 The musical pieces are made of plastic and safe for children, except the tiny small pieces that could be choking hazardous to infants and toddlers. The drum has a nice patterned handle with a soft cotton strap that makes it easy for children to carry and march around with it. 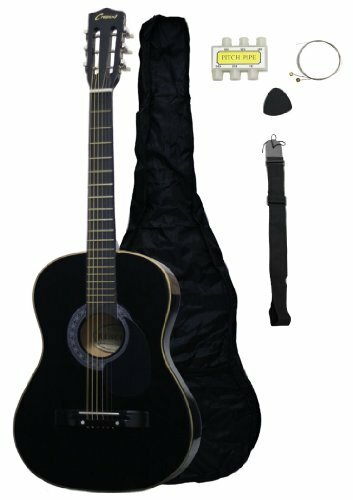 This set is very compact and all the instruments fit easily into the spacious drum bag, still leaving space to accommodate more toys. These toys are bright colored and in well-constructed size for little hands. They are sturdy and durable and make good sound without annoying adults. The only concern seen was that the small pieces could be choking hazardous to small children and require adult supervision while on play. Overall, the B. Parum Pum Pum Drum is a highly recommended musical gift for any aged children. Apart from being less expensive it is easy to clean and maintain which adds up to the other great features. 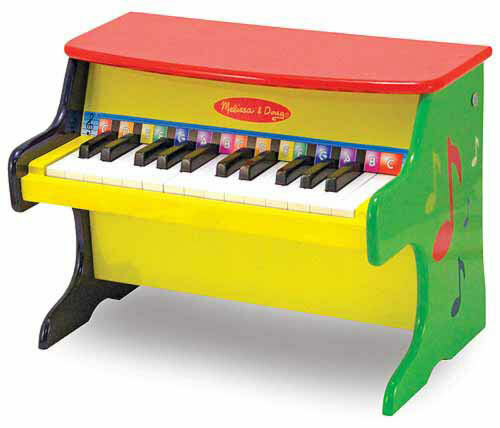 If you wish to encourage your children to take an interest in music, this musical toy can never go wrong to start up with. LOVE LOVE LOVE this toy!. Absolutely love the musical instruments and all are stored in drum. Both children and mothers loved this gift. He loves anything musical so this was a great gift. THe baby loves to pound on the drum and we think as he gets older, he'll love the other instruments that came inside as well. Now our infant son loves to practice holding each instrument, especially the "ant" bells. My kiddo loves this thing. Some things are still new to her like drumsticks, but she loves shaker eggs and tambourine. My 10 month old loves the play drum and acoompanying instruments. Bought this toy for my 13 month old, she loves it!!! I bought this drum for my 18 month old daughter who loves music & dancing. Very durable and my 10 month old LOVES it! I thought my 8 month old daughter would love this...but it seems the only 2 things she loves is the drum and the drumsticks. My kids are a bit young (10 months) but they still seem to love it and the instruments seem like they're durable enough to withstand a little chewing. She's now 15 months old and STILL loves it! They love banging and shaking the instruments. 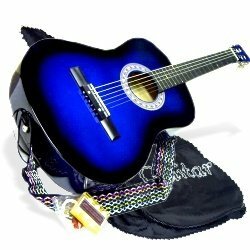 I bought this for my toddler since he loves to listen to music and make a lot of noise playing along. My daughter loves this toy. I bought this toy for my daughter's first birthday. My grandson LOVES this toy. It still remains her favorite toy and has also become my youngest daughters favorite toy! It's her favorite 1st birthday toy. B Toys have the cutest toys, and I'll definitely buy more from this brand!. I'm in love with this brand of toys and that's pretty much the only brands of toys she's. It's a compact little wonder toy & I love how easily everything fits into the drum. Only one toy I can see would be a hazard (the butterfly shaped toy with "B"wings). My son loves all the instruments. I love that the instruments are brightly colored and fun. 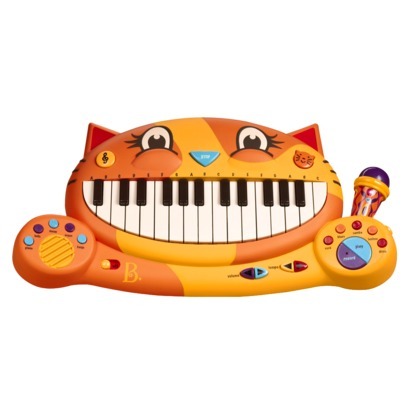 What exactly is a toddler playing with plastic musical instruments suppose to sound like? 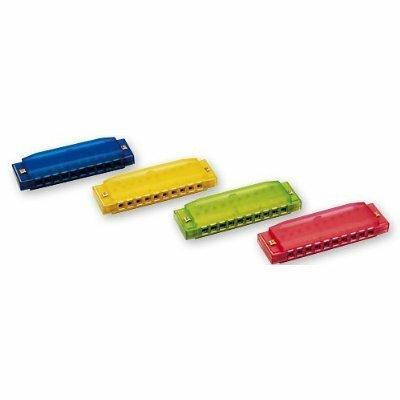 Bright, colorful, well-constructed instruments make fun sounds and the best part? 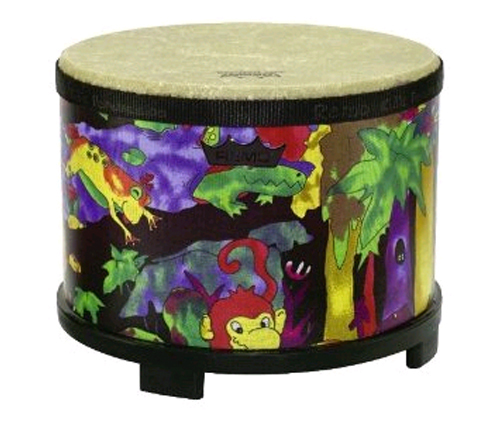 Every musical instrument inside the drum is very durable, colorful, and makes great music. Musical instruments are very well made, great for little hands to hold on to. 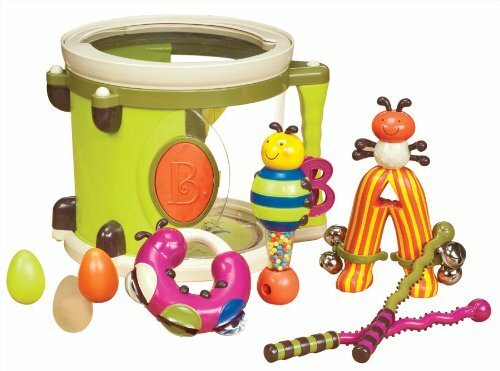 This instrument set is a lot of fun and offers a variety of instruments for baby to discover. We play marching band and the kids love the instruments and the noise. Great musical toy, my 1yr. It's also fantastic that they store within the drum itself (with space for other instruments; we use the drum to store all the music toys we can, and there's enough room).